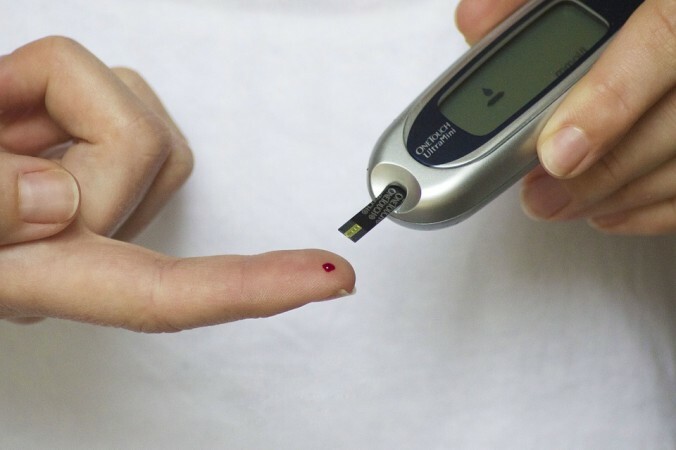 Researchers at Cornell University devised a method for implanting hundreds of thousands of islet cells, which are protected by a thin hydrogel coating, into a type 1 diabetic patient. Daily insulin injections are literally a matter of life and death for more than 1 million Americans living with type 1 diabetes. Though there's no cure for this, a research team has recently developed a device that could control the disease. In Type 1 diabetes, the insulin-producing pancreatic cell clusters (islets) are destroyed by the immune system of the body. So, the researchers at Cornell University devised a method for implanting hundreds of thousands of islet cells, which are protected by a thin hydrogel coating, into a type 1 diabetic patient. And, most importantly, the coated cells are attached to a polymer thread that can be removed or replaced easily when they have outlived their usefulness. The research group, led by assistant professor Minglin Ma from the Department of Biological and Environmental Engineering took inspiration from the way water beads on a spider's web and devised this ingenious method. This thread, which the research team has dubbed TRAFFIC (Thread-Reinforced Alginate Fiber For Islets enCapsulation), can be easily removed. Ma said: "When they fail or die, they need to come out." Ma added: "You don't want to put something in the body that you can't take out. With our method, that's not a problem." Minglin Ma explained how their TRAFFIC is better than the spider webs from which they took inspiration from. "You don't have any gaps between capsules," he said. "With a spider's silk, you still have gaps between the water beads. In our case, gaps would be bad in terms of scar tissue and the like." To implant approximately six feet of hydrogel-coated thread into the patient's peritoneal cavity, a minimally invasive laparoscopic surgery is all that's needed. According to Ma, TRAFFIC's large surface area promotes better mass transfer and the diffusion is good as all the islet cells are near the surface. Current lifespan estimates for the thread is between six and 24 months, but more testing is necessary.